Introducing Pawplexer. Benebone's newest addition! 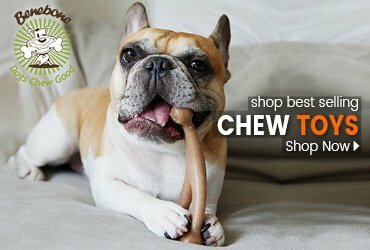 This new chew was thoughtfully designed to provide even more interactive fun for your dog. Ever wished you could make those expensive treats last longer? 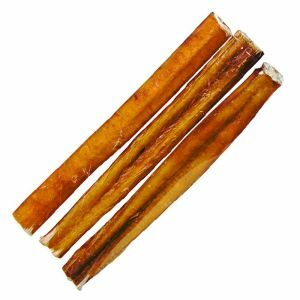 Prefer not to have bully stick stink rubbed all over your carpet? Us too. 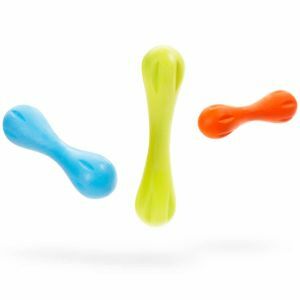 What makes the Pawplexer unique is the rubberized center portion that is perfect for holding a bully stick, jerky, or your dog’s favorite treat. Made in the USA using the same high quality ingredients as the rest of the Benebone family, the Pawplexer can hold its own as a chew toy but doubles as a way to challenge the noggins’ of the craftier dogs out there. What makes the Pawplexer unique is the rubberized center portion that is perfect for holding a bully stick, jerky, or your dog’s favorite treat. Made in the USA using the same high quality ingredients as the rest of the Benebone family, the Pawplexer can hold its own as a chew toy but doubles as a way to challenge the noggins’ of the craftier dogs out there. 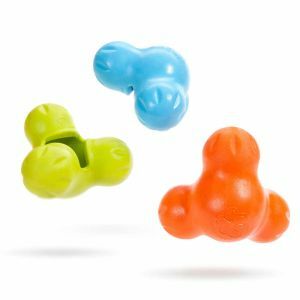 NYLON CHEW TOYS CARRY RISK, PLEASE CONSIDER THEM CAREFULLY. Risks include, but are not limited to: Breakage and Ingestion – Always monitor for possible breakage and replace the product after reasonable wear, such as when more than a sugar cube of volume has been worn down. Product should be whole and intact at all times. No piece of the product larger than a grain of rice should dislodge from the product. 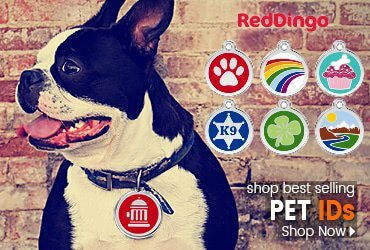 Choose the largest product your dog can handle. Sharpness – product can become rough and sharp and can irritate gums and/or other parts of a dog’s or person’s body, even to the point of bleeding. Monitor this condition closely and frequently. Smooth with a wood file or replace. 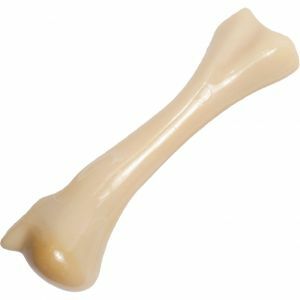 Tooth Damage – Nylon chew toys are very hard, durable products and can damage teeth. 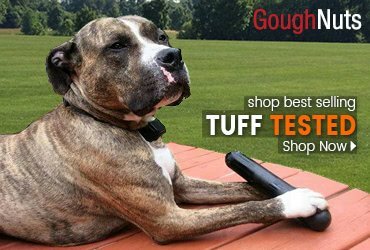 Use judgment to ensure your dog is the right fit for this product given your dogs’ chew strength, age, age and tooth structure. 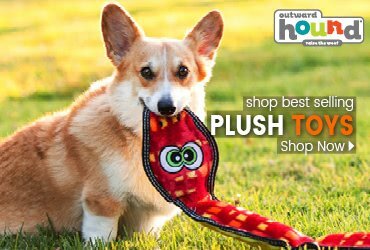 Your dog may be better suited for softer toys. Allergic Reaction – The product is flavored with real food flavor, do not introduce to a household with an allergy to nuts, chicken, or pork. See www.benebone.com/safety for more information. Small: 7.75" x 2" - Large: 9.25" x 2"